I know that the keyboard shortcut to use for the Euro symbol is Option + Shift + 2. But I'm now using the $ key, why can't I just re-assign or reprogram the Shift + 4 key combo to give me €? Does anyone know a way this can be done? Two apps for remapping keys are Ukelele and Karabiner. Also the Dutch keyboard layout is the same as US but has € at Option 2, if that is easier. 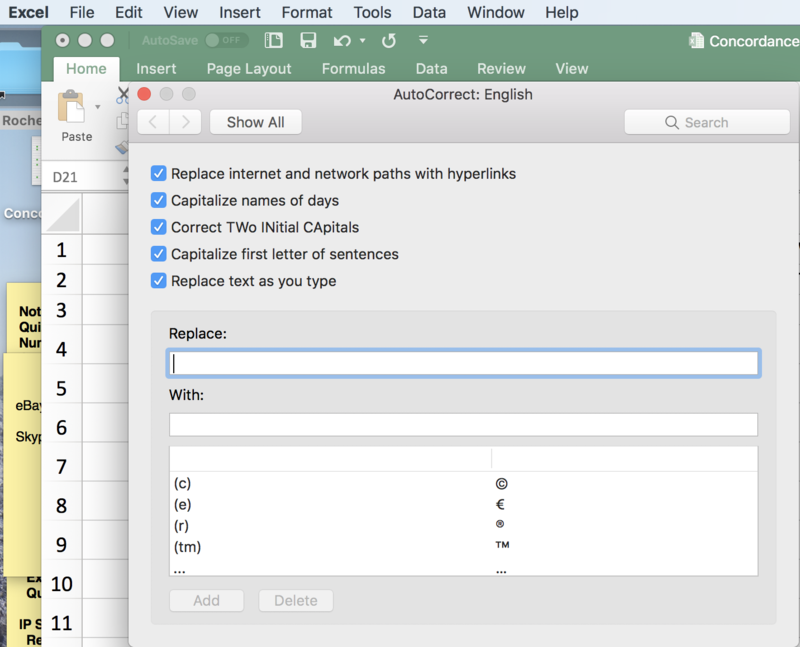 You can also set up a text replacement in system preferences/keyboard/text/replace with, so that for example $$ gives you €. Can I enable more key combinations for keyboard shortcuts? Keyboard-trackpad combos for Mac, where the trackpad lies underneath the keyboard. Move tilde (~) on macbook to the § (±) key for Brazilian Portuguese. How do I adjust the keyboard?